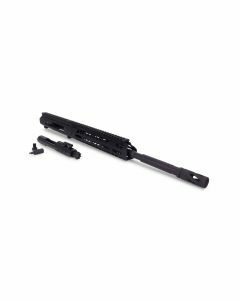 AR15 parts are among the most popular segments of the shooting industry. 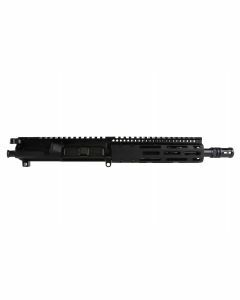 The AR15 and other clones of that platform have grown in popularity significantly over the past decade with explosive growth over the past 5 years. 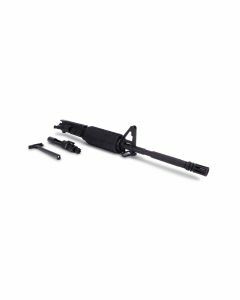 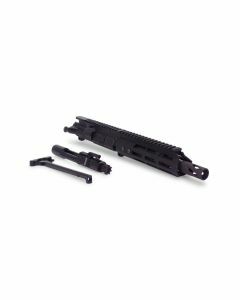 We are proud to stock a serious catalog of the finest AR-15 parts for replacement of OEM components for continued functionality and for high-end aftermarket modification. 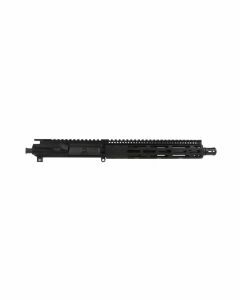 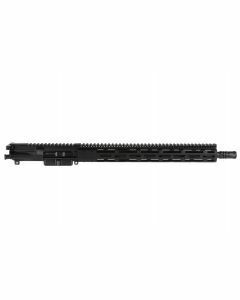 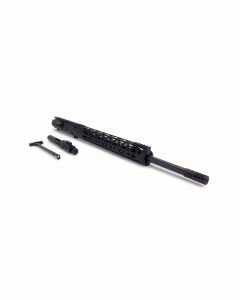 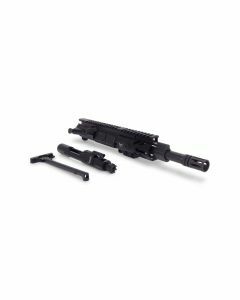 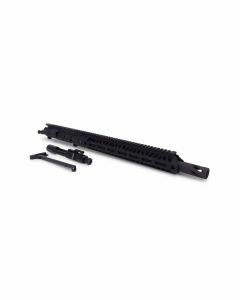 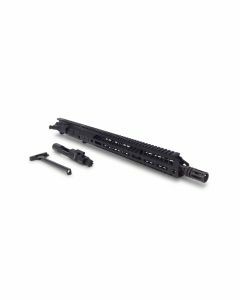 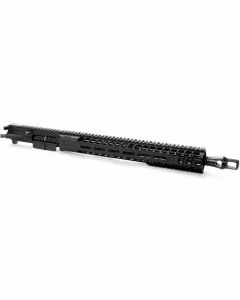 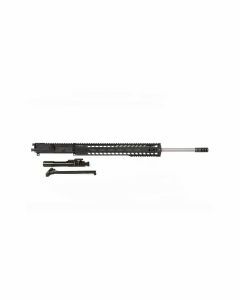 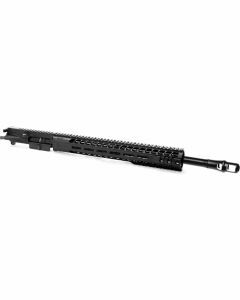 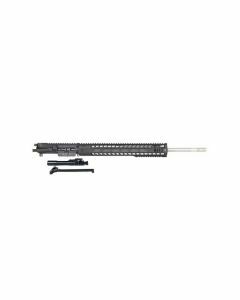 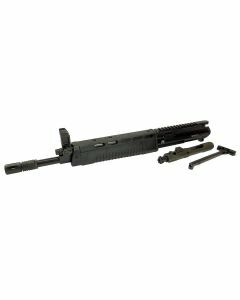 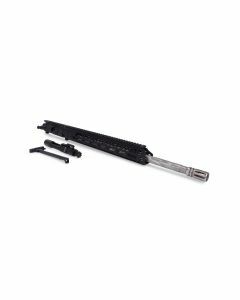 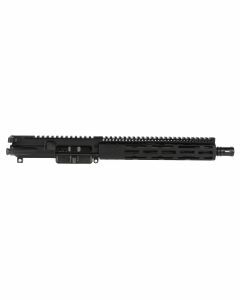 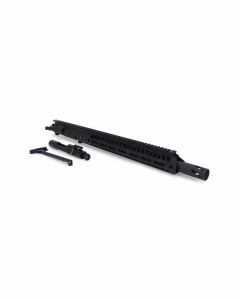 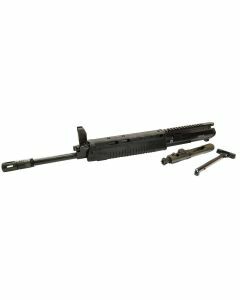 The AR-15 offers a platform that is modular in style and allows many of the component parts to take on a different style or functional adaptation. 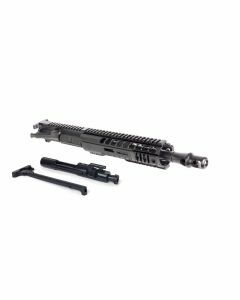 This inherently custom design modality allows shooters to make a truly amazing product from a basic design that has been proven over decades in the US Armed Forces ecosystem. 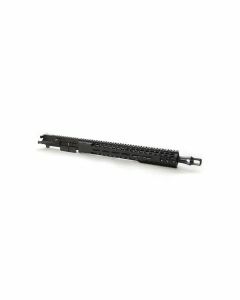 The design is able to be manipulated from an aesthetic and a functional performance aspect, which gives the user a unique experience. 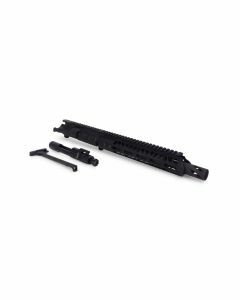 This incredible aftermarket presence has not only allowed us to stock thousands of customization products (AR-15 parts) but has also fueled the desire for the gun in all styles and designs and gives the shooter the ultimate in customization potential.